What is life without fun and great wine! Delve into the world of winemaking and soak up the friendly, country hospitality while staying in stylish accommodation in a region as famous for its great wines as it is for its dramatic granite outcrops. Ridgemill Estate will make your senses come alive. Fill your days with the freshest local produce, beautiful scenery, gourmet delights and a diverse range of award-winning wines. Sparkling, sweet whites, whites, rose, reds, fortified and Amphora wines. Our vineyard in Severnlea began life as Emerald Hill, established in 1998 by Spanish couple, Tom and Cath Jimenez. At the time their vision to experiment with alternative varieties was iconoclastic for the region – a tradition continued today at Ridgemill Estate. 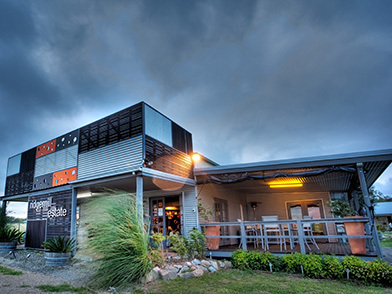 Fast forward to 2004, leading Brisbane project manager, Martin Cooper, was contracted to manage the development of the Queensland College of Wine Tourism. While building the college, he’d developed a love for the landscape, the lifestyle and the wines of the Granite Belt. During his opportunities to explore he stumbled across Emerald Hill. Martin was drawn to its natural beauty and the great promise of its wines. Seven days later the Cooper family purchased the property. 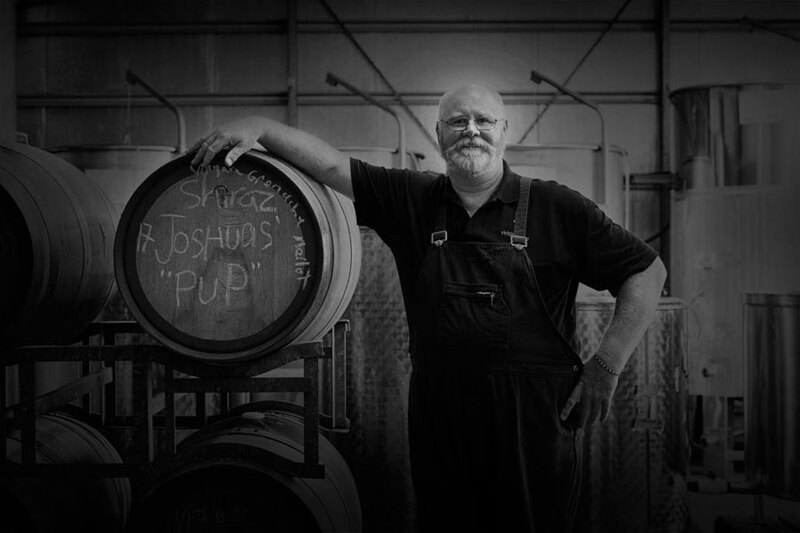 The estate’s mantra is to produce wines of timeless elegance and finesse. It’s a task that demands tireless dedication, an unflinching commitment to quality and a passion to discover new varieties and perfect each variety they grow. To that end the vineyard was expanded in 2013 when the neighbouring property was acquired. 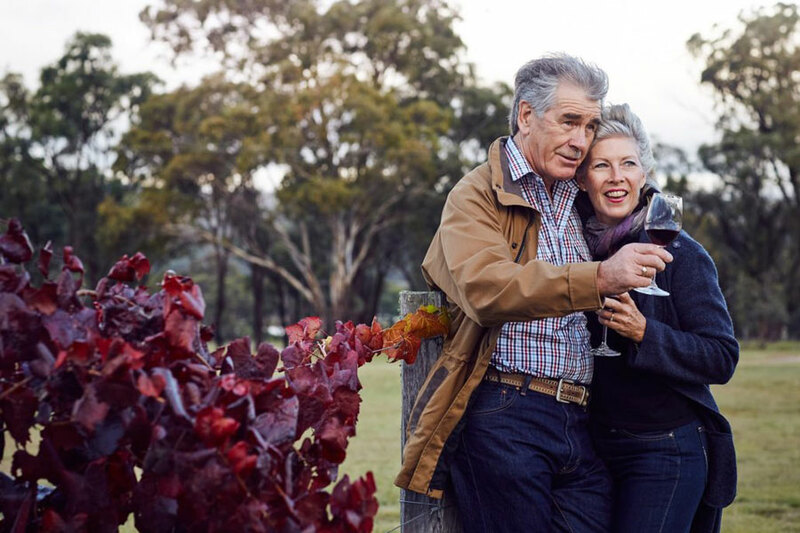 Martin and his wife Michelle Feenan, share an enthusiasm for creating one of the Granite Belt’s leading wineries and an inviting retreat offering cosy, stylish accommodation. 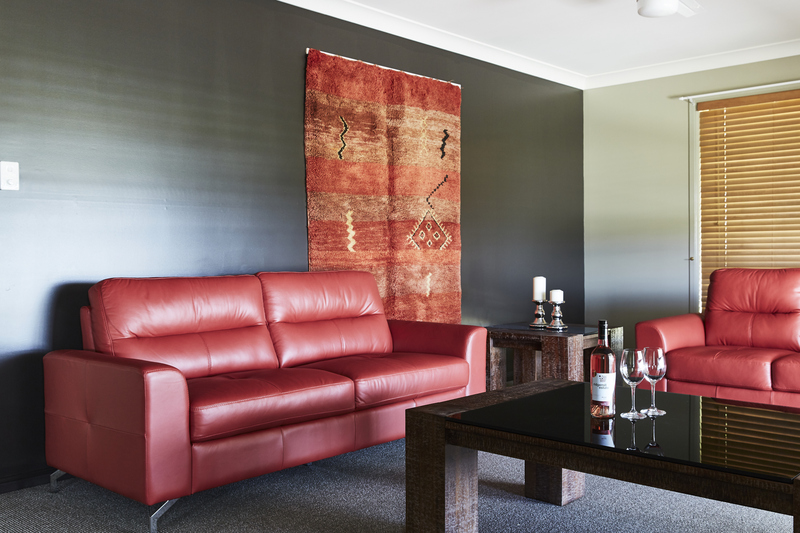 It’s the ideal hideaway to experience the Granite Belt Wine Region. Ridgemill estate wines are the product of sustainable and caring vineyard practices that nurture the grapes to be harvested at their peak then crafted with masterly skills gleaned from the new and old worlds to create distinctive, European styled wines that complement Australia’s vibrant food culture. We endeavour to minimise our intervention in the winemaking process, at the same time we stand by our promise to you, to create wines that have elegance and finesse. The Ridgemill collection comprises Australian heroes such as Cabernet Sauvignon, Chardonnay, and Shiraz with alternative varieties, particularly Spanish favourites. 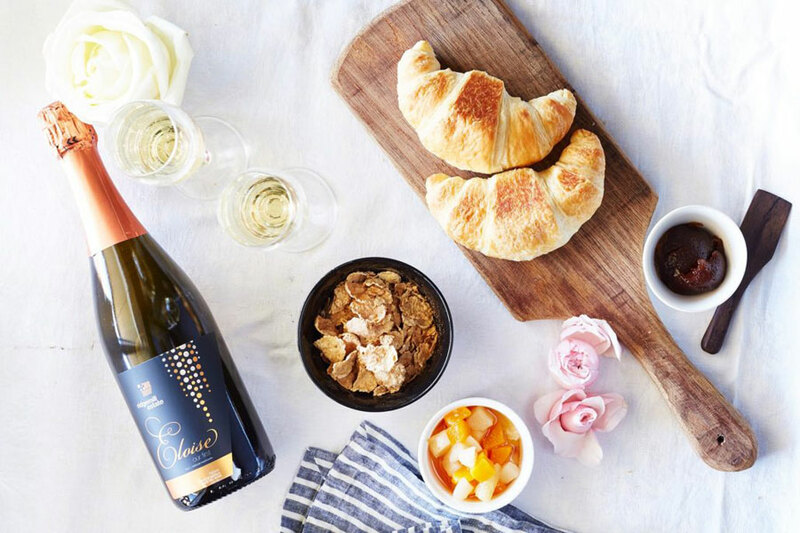 Enjoy a rustic, gourmet picnic in the comfort of your cabin or venture out and explore the stunning ridgemill estate vineyard and grounds. Each picnic hamper is prepared using the finest quality produce sourced from our specialist deli and local suppliers. Prepared to-order, each hamper is packed and delivered to your door. Pull out a ridgemill picnic rug or lounge in a deck chair – settle in for a long lazy afternoon. Relax in one of our eight intimate contemporary self-contained studio cabins, enjoy spectacular vineyard views with interiors that exude luxury. Complement the pristine natural environment and provide a private place to rest, relax and refresh. In the fine linen of a queen-sized bed, find the serene, silent sleep of a country retreat. Sit out on your deck and take in a great expanse of a clear Southern sky. Ridgemill studio cabins are nestled amongst the vines on a stunning 40 acre working property in the heart of the famous Granite Belt wine region. 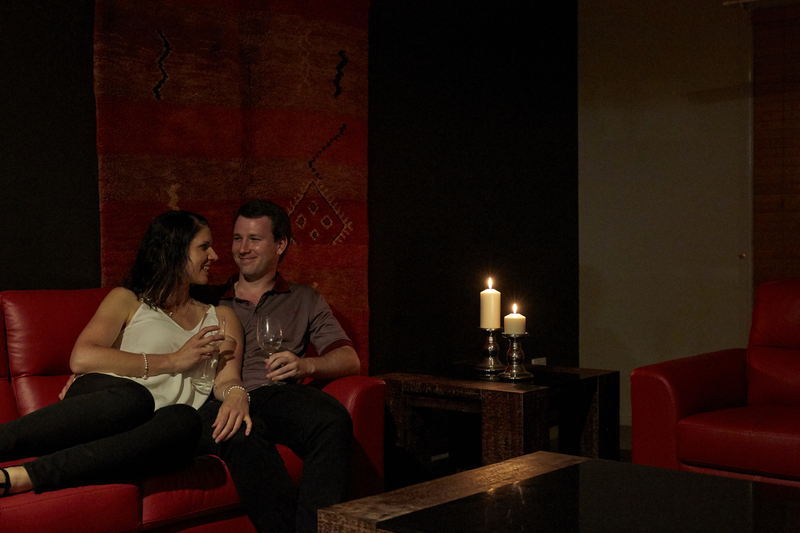 Ridgemill provides the opportunity to immerse yourself in true vineyard and winery life, an opportunity for authentic wine appreciation, spectacular views across the valley and nearby Girraween National Park ranges, and is perfect for couples seeking a romantic getaway.